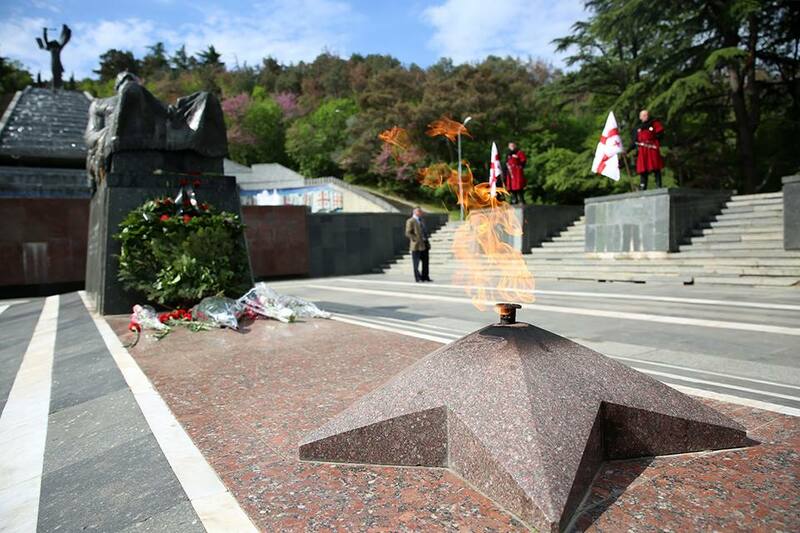 Victory Day was commemorated in Georgia on 9 May. 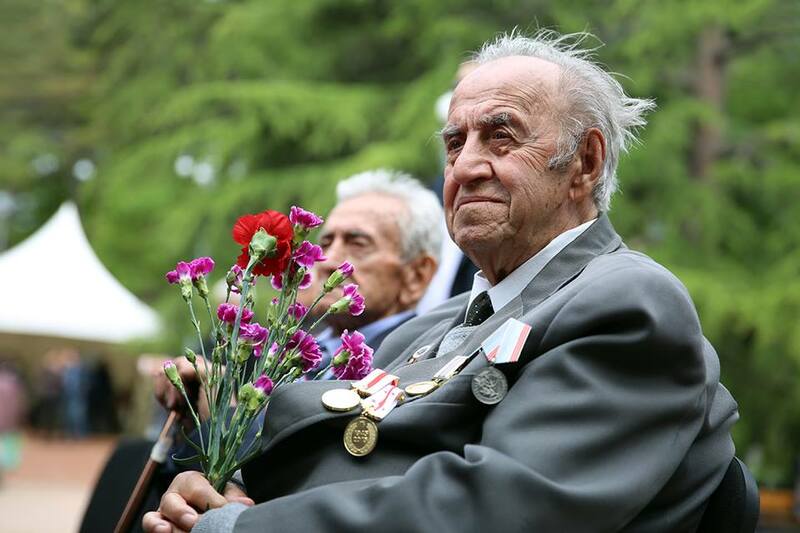 2015 marks the 70th anniversary (Georgian: ფაშიზმზე გამარჯვების 70-ე წლისთავი) of the formal surrender of Nazi Germany to the Soviet Union in Berlin in May 1945. 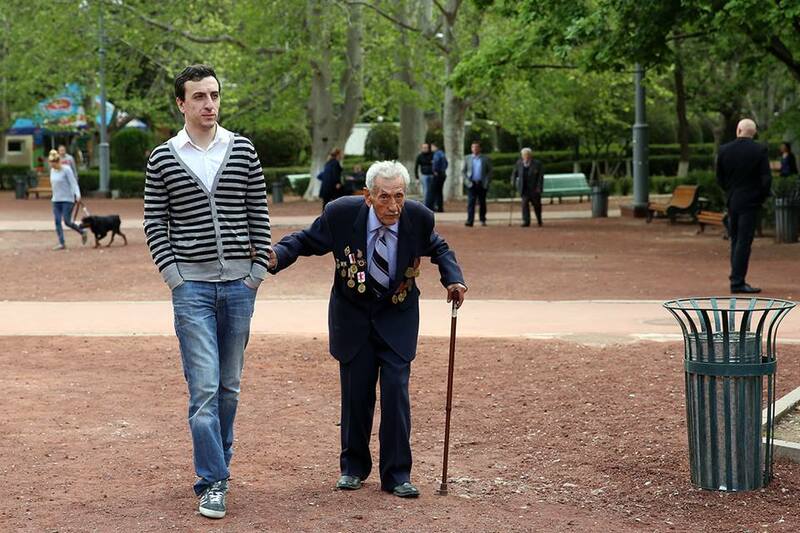 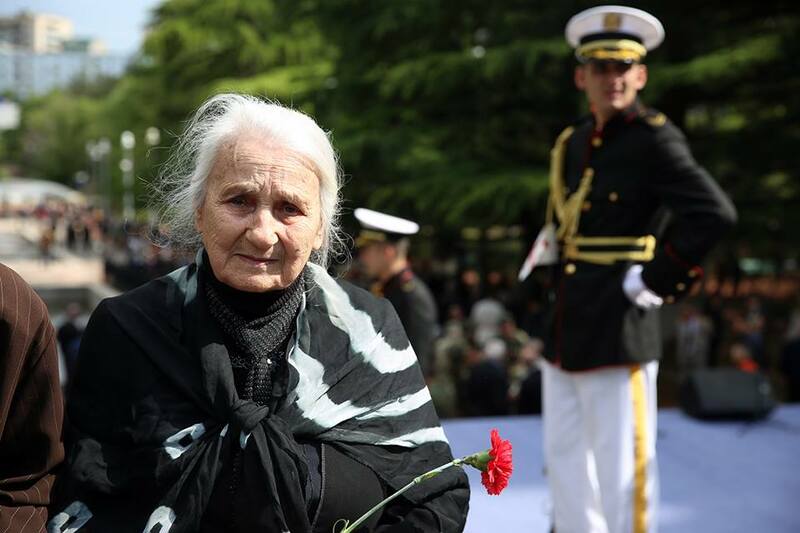 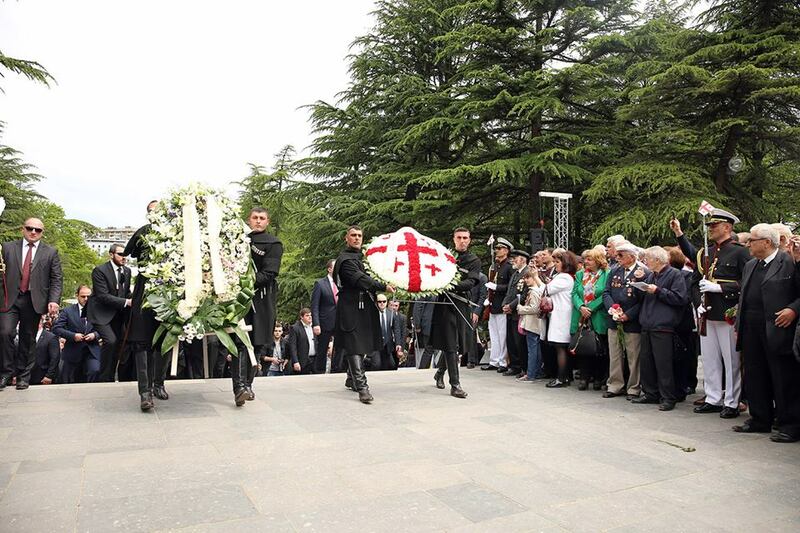 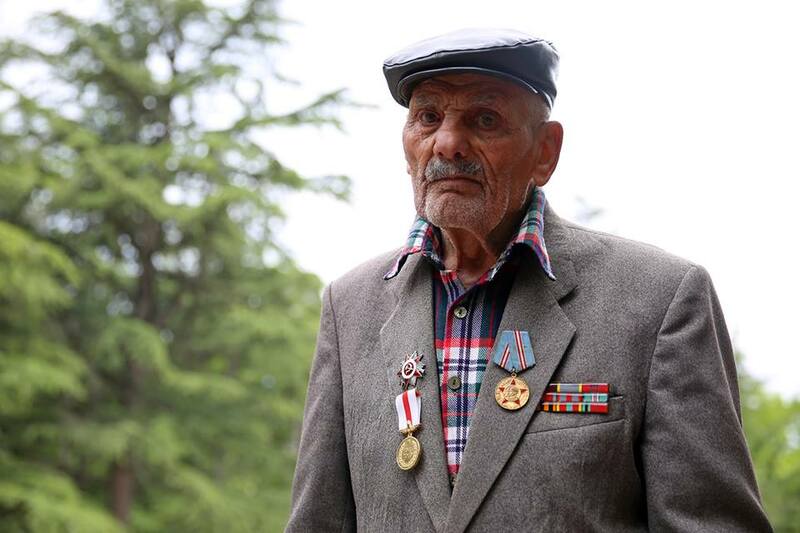 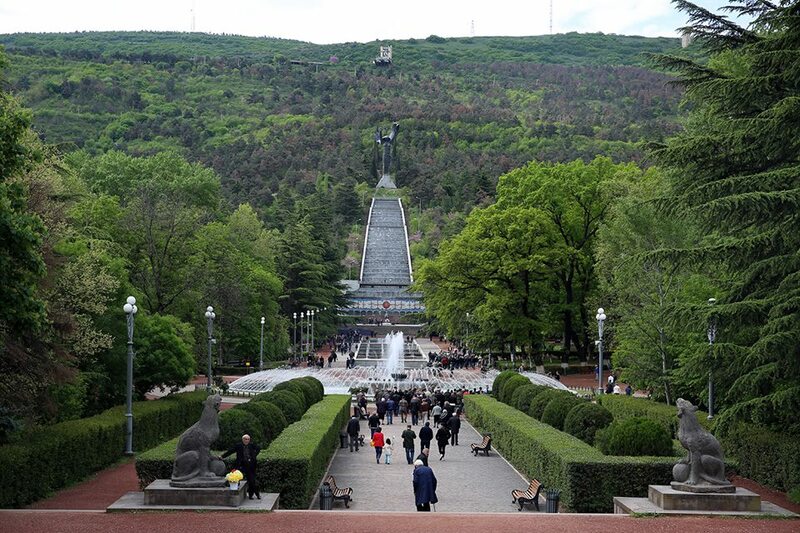 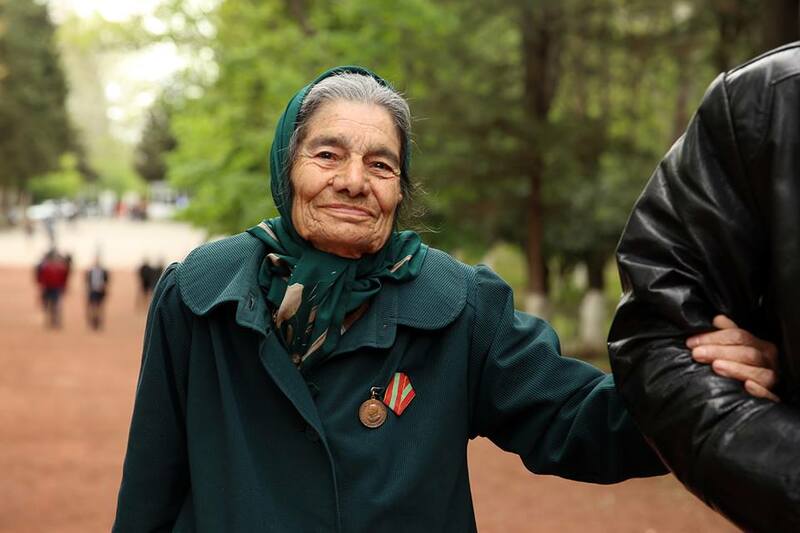 Georgian veterans and their families gathered at the Tomb of the Unknown Soldier in Vake Park in Tbilisi to honor those killed in the war years. 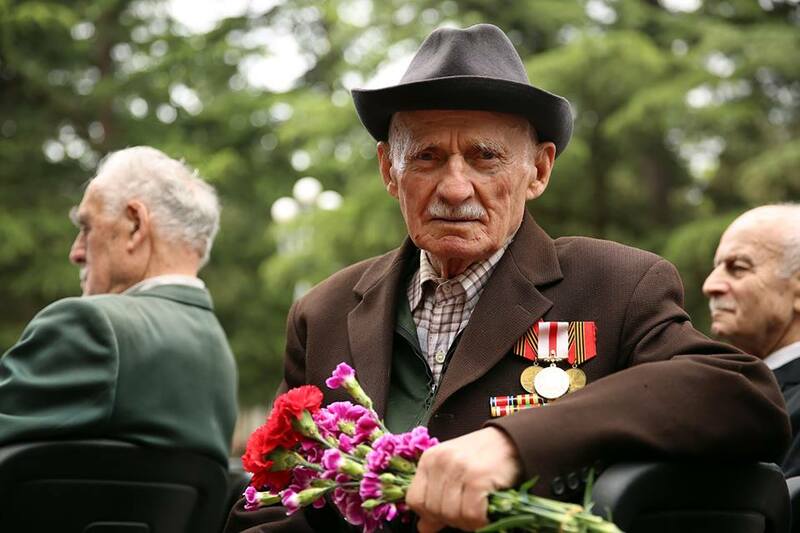 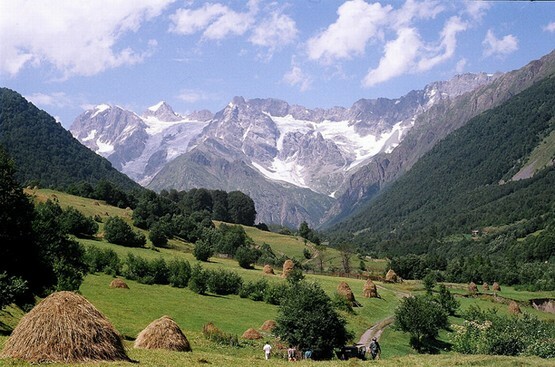 Around 300,000 Georgians lost their lives in World War II.